Having a new baby is an exciting time. 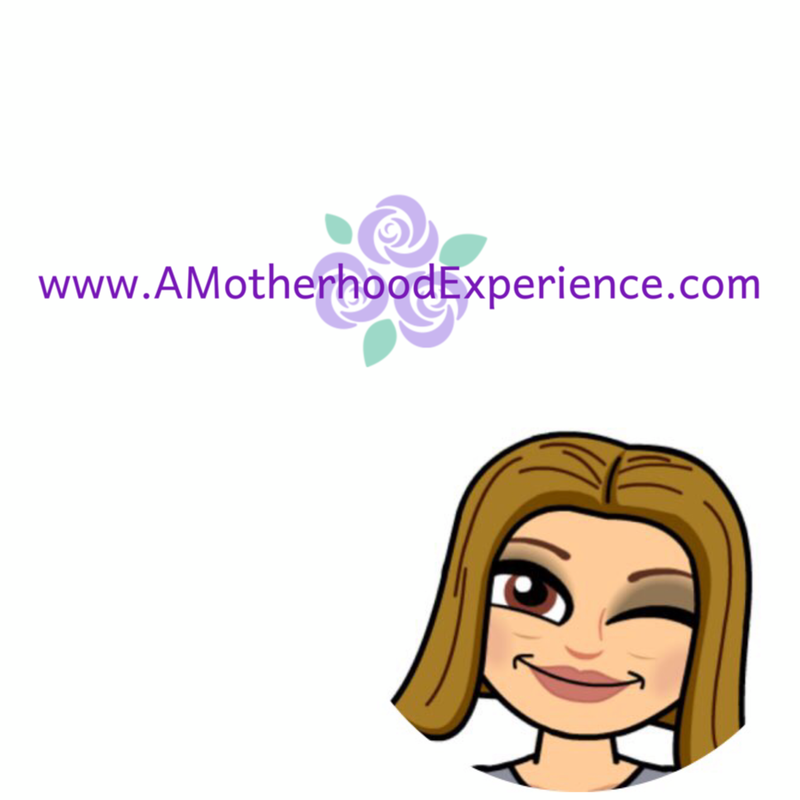 It can also be an overwhelming time when new parents can feel as if there are a gazillion things to do but they can't be in two places at once. Baby monitors have become a very popular choice on new parents or parents to be baby registry and wish lists. Baby monitors allow you to of course hear and now see your baby, making sure everything is good. Best Buy has a variety of different baby monitors for the home including one of our favourite brands, D-Link. The D-Link DCS-825L HD Wi-Fi Baby Camera in particular turns your smartphone or tablet into a live monitor with a simple app. This camera connects to your iOS or Android device to turn it into a video baby monitor for checking on your infant wherever you are. With the free myDLink app (which only works with D-Link cameras) you can monitor your baby 24/7 remotely through the internet whether you are at home or somewhere else. Other features on this camera include night vision, remote lullabies, two-way communication, mini SD card slot, HD quality picture and alerts for loud sounds such as crying, motion, and temperature. The camera is also mobile, if you happen to be travelling and want to keep an eye on baby you can connect your mobile to the cameras wireless network for local monitoring. Perfect for when you are on vacation or visiting someone else's home! 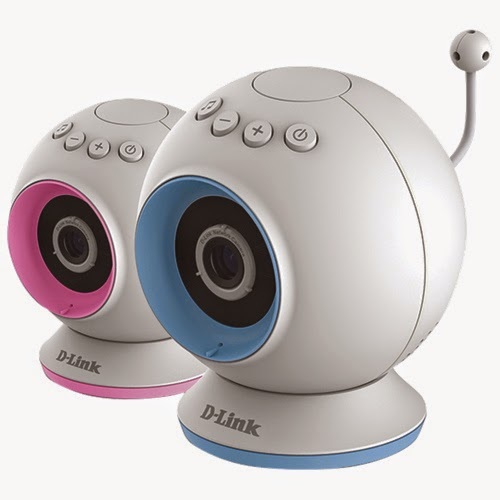 The D-Link DCS-825L HD Wifi Baby Camera comes with everything you need to get set up, QJG, Power adapter, wall mount kit and desktop base as well as two accent rings in pink and blue to go with the nursery decor. Check it out in store or online at BestBuy.ca! Giveaway is now over, Congrats to the winner who won themselves a D-link DSC-825L HD Wifi Baby Camera. Posted by AME on behalf of Best Buy Canada. Store gift cards were obtained as a thank you for this feature and giveaway. Prize provided by Best Buy Canada. Opinions and comments on this blog are always honest and those of the author. I love that it has alerts forloud sounds. I love that you can connect to ur phone to monitor, night vision feature rocks too! I really want to try the night vision - how cool! The alerts for loud sounds and night vision! The night vision! Very useful. The 2 way communication sounds great! I like the night vision, that is way cool. Love technology these days. I'm really excited about the night vision! I really like that it has night vision. I like that it has the night vision feature. I like the night vision feature and the two-way communication is great too! I love that it is mobile and you can bring it wherever you go. I like that it alerts for loud sounds. The night vision is awesome. I'd love one of these for my toddler because I worry about him waking up and trying to climb out of the crib. I really like that it has night vision! I love that you can monitor with android device on wifi So much easier! I think the night vision is a very useful feature! I like that it has remote lullabies - it's nice that you can pick and play soothing music at any time. I look forward to the HD quality picture the most - we currently have a sound-only monitor and I really, really want one with video. The night vision would be cool too! All the features!!! Night vision is awesome, and the alerts for loud noises, like crying is great. 2 way communication would be great!